Central Gardens is one of the most prestigious neighborhoods in Memphis, TN and boasts some of the finest architecture in the city. This planned neighborhood was created in 1906 with a vision for grand boulevards, ordered spaces and shared greenways. Because of it’s beauty and historic significance, Central Gardens was placed on the National Register of Historic Places in 1982. The neighborhood encompasses 83 blocks for a total of 511 acres, with the vast majority of buildings being residential. With front porches on just about every home and sidewalks lining the streets, Central Gardens is the type of quiet community you see in the movies. Home prices in Central Gardens start in the $100K’s and go all the way up to over $1 million. Here you can expect to find beautiful craftsman style homes, Four Squares and Bungalows. 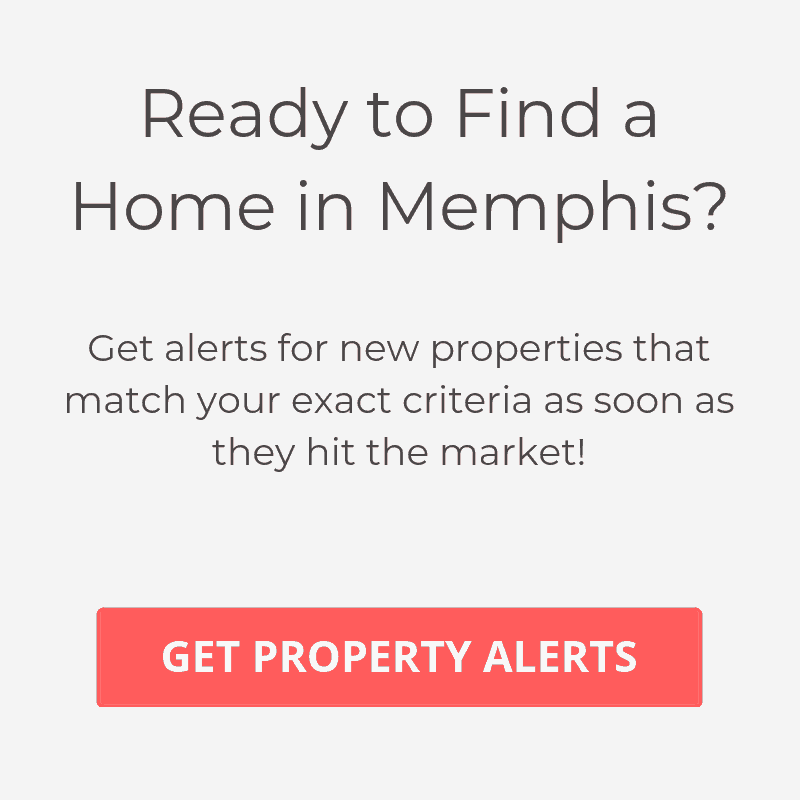 Considered part of the Midtown area, this neighborhood is central to some of the trendiest neighborhoods in Memphis like Cooper-Young, East Memphis, Downtown Memphis and Overton Square. If you’re looking for excellent BBQ, which isn’t hard to find in Memphis, then you’ll be happy to know that popular Central BBQ is located right around the corner. There’s also Iris, which is an excellent French Cuisine restaurant with a Creole flair. Also close by are Beale Street, Overton Park and the Memphis Zoo. For shopping, there are also great local boutiques like Crazy Beautiful as well as national chains like Urban Outfitters.